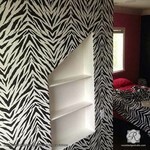 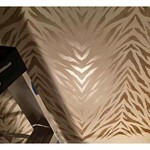 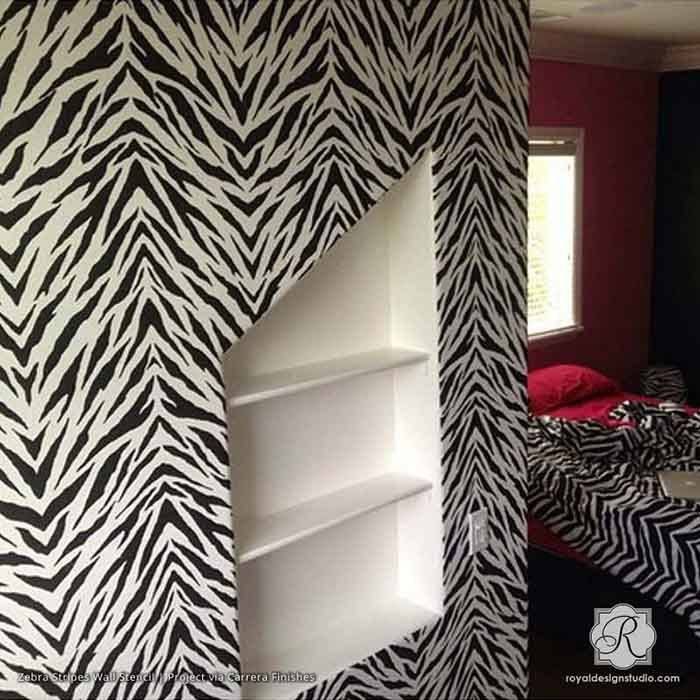 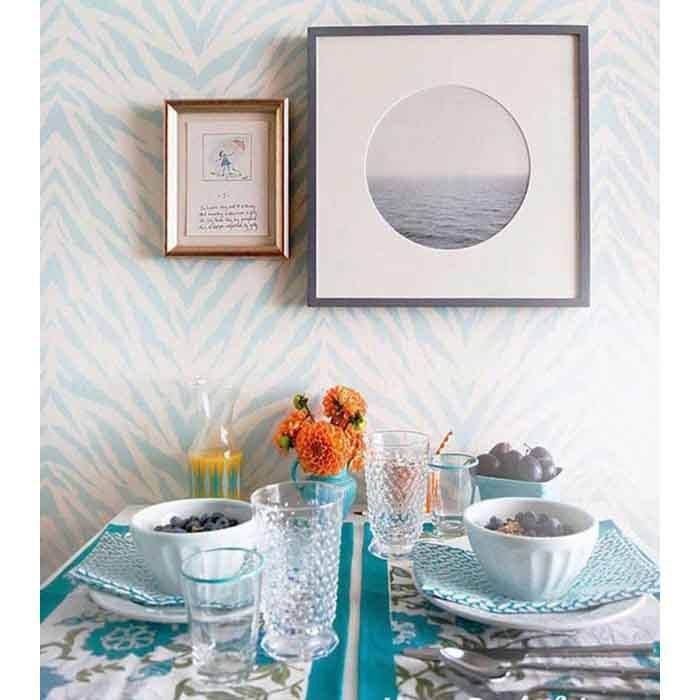 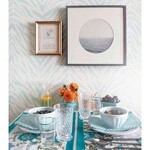 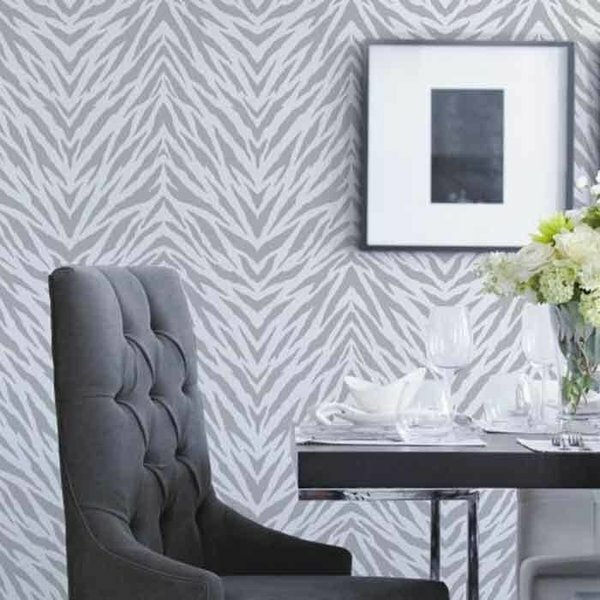 Use the Zebra Stripes Wall Stencil for a chic and trendy modern color scheme to a girl's room or nursery. For smaller DIY projects, stencil your painted furniture with this wild pattern. 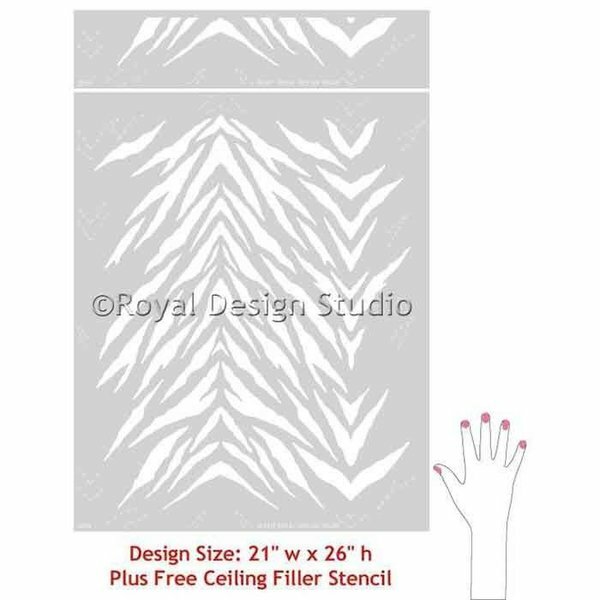 Includes a free Ceiling stencil filler.